In what is only its second anniversary, TimeCrafters has lined up a stellar array of watch making brands to participate in the second annual watch exhibition to the public at the Park Avenue Armory from September 14th-15th. The first edition in 2011 was an undoubted success. Now TimeCrafters are determined to wow the public with a dazzling selection of both new and iconic timepieces from the world’s finest watchmakers; top names such as A. Lange & Söhne, Audemars Piguet, Baume & Mercier, Blancpain, Breguet, Bulgari Horlogerie SA, Chopard, De Bethune, Dior Timepieces, Frédérique Constant, Girard-Perregaux, Glashütte Original, Harry Winston, Hublot, Omega, Oris, Parmigiani Fleurier, Ralph Lauren, Richard Mille, TAG-Heuer and Zenith. In short, a haute horology dream team. 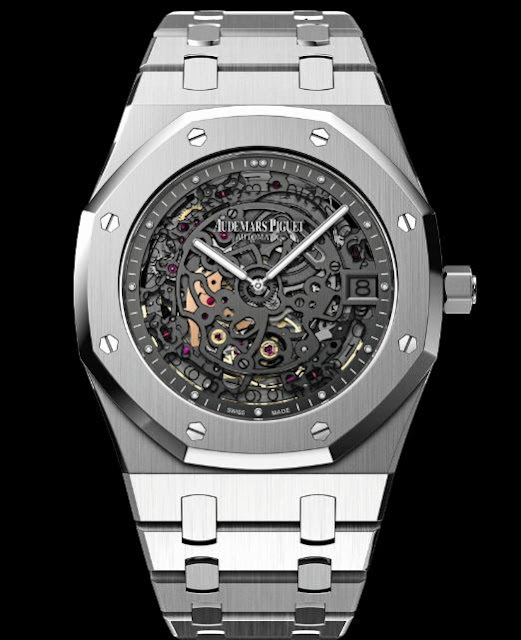 The exhibition promises the opportunity to see new and rare pieces at close quarters from a galaxy of iconic brands as well as one-on-one time with some of the world's most famous watchmakers in the inspiring ambience of the Park Avenue Armory. There are some sensational displays to be enjoyed, one of which is the Swatch Blum Collection; one of the most complete collections of Swatch watches in the world. This exceptional 239-piece collection includes a large number of prototypes, hybrids and production variants never before seen. Among the most interesting and sought-after by collectors are a number of prototypes designed by the late American graffiti artist Keith Haring and artists Mimmo Paladino, Alfred Hofkunst and Sam Francis. Going a little more upscale there’s the Sotheby’s Diamonds Collection, an exhibition of rare, extraordinary diamonds in a host of shapes and design-driven settings, displayed in a painter’s palette of hues ranging from colorless to yellow, blue and pink. In a first for the USA, iconic brand Hublot will showcase their astounding “Levitation” display case – a star attraction of Baselworld 2012. Also, on display will be the Hublot Ferrari Pacer car, as Hublot and Ferrari team up to celebrate their recent alliance. 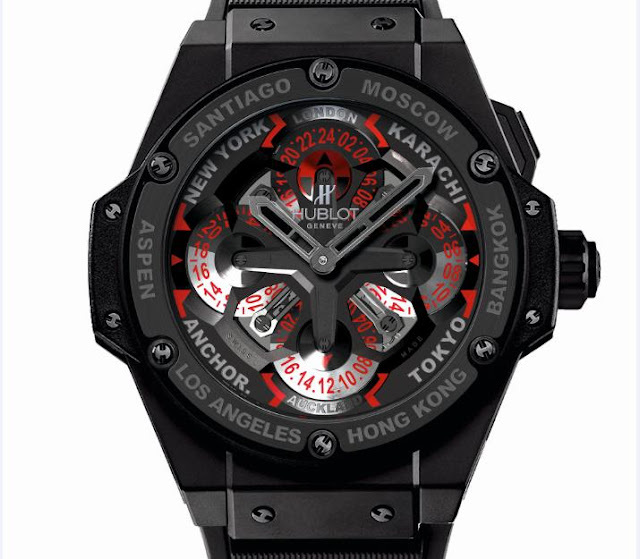 Hublot will present its first Hublot Ferrari timepieces to the public at TimeCrafters. 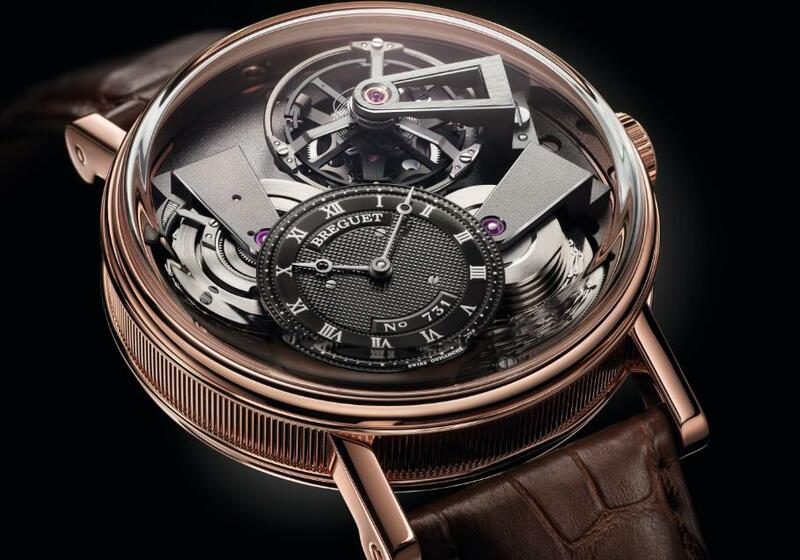 Look out for some of the most skilled watchmakers as they demonstrate their skills and techniques. The list includes Dominique Loiseau of Girard-Perregaux, Emmanuel Bouchet of Harry Winston, Sébastien Buliard of Zenith, Gary Cruz of Audemars Piguet, and Marcos Fernandez of Bulgari. Baume & Mercier have raided their archives to present historic museum pieces never before seen in the United States for an in-depth retrospective of the brand. Pieces dating back to 1915 and the art deco era, as well as a host of century old watchmaking tools will be on display. Not to be outshone, Audemars Piguet, will celebrate the 40th Anniversary of the famed Royal Oak Collection, presenting eight new models all complying with the original Gérald Genta design codes of the original 1972 collection. 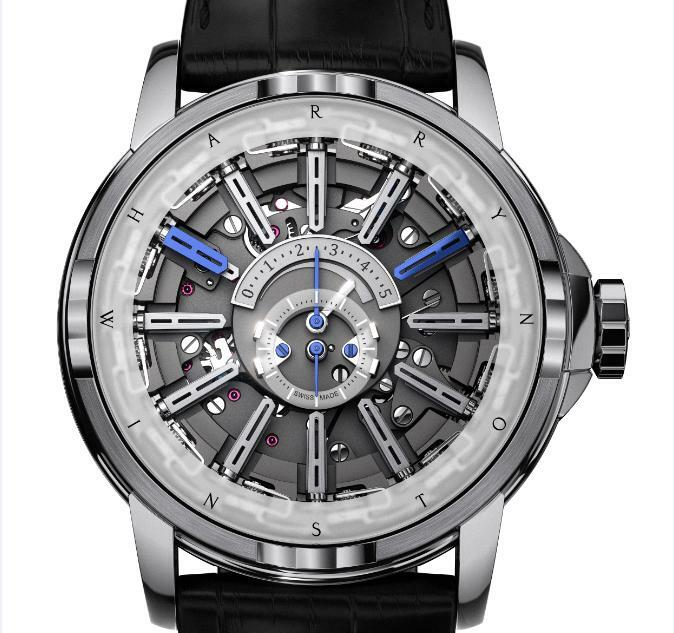 And top US brand Harry Winston will display the newest Harry Winston Opus 12 – a watch said to defy all conventional rules of watchmaking. Designed in partnership with Emmanuel Bouchet, this mechanical masterpiece, has a 607-part movement, inspired by the Copernican revolution, wherein the earth rotates around the sun and itself. Watch connoisseurs and collectors and anyone who is crazy about chronology. There’s never been a watch exhibition quite like it in New York.